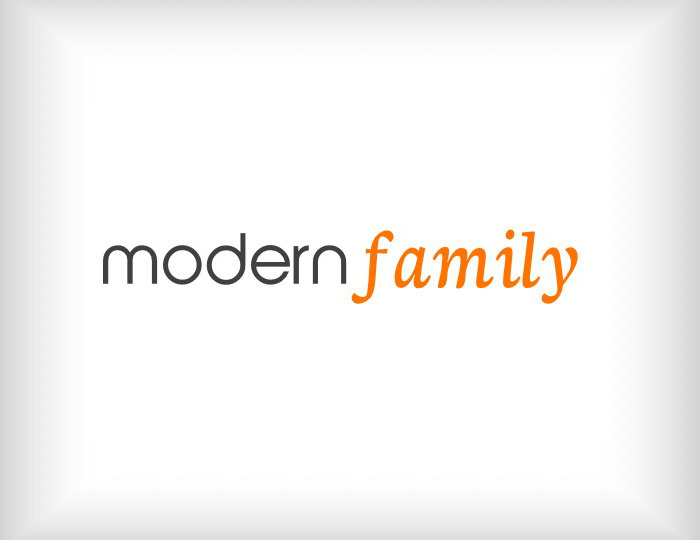 Our church, Riverside Community, is running an awesome series called Modern Family. This series is amazing for all of us; single, dating, happily married, unhappily married, divorced – you name it – we can all gain something from these sermons from Stephen Pohlmann. Even if you are not Christian, there is some really valuable advice you can take from this. 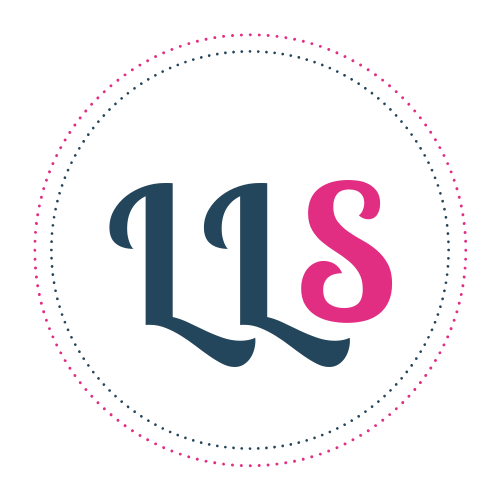 The last sermon dealt with the tricky question of “How would Jesus respond to the homosexual debate?” Stephen has provided some additional information on the website on how to think biblically and theologically about this. I love Stephen’s sermons, he put’s things across in such a real way that you can relate to, and a bit of humour thrown in is always a winner!